How do I upgrade the firmware on my Olympus DM4 digital recorder? How do I revoke a license on the Philips SpeechExec for the Mac? How do I upgrade my old Speech Exec Software to the latest version? 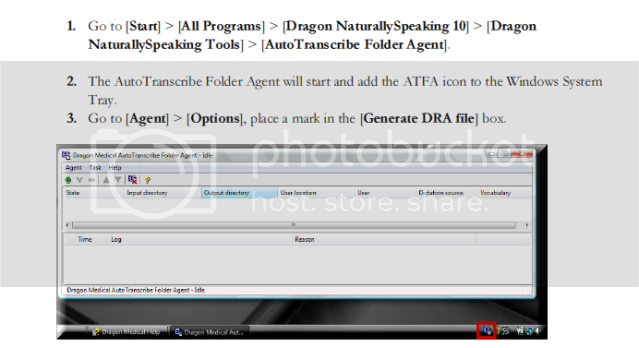 How do I setup my Sony digital voice recorder to work with Dragon NaturallySpeaking v9? 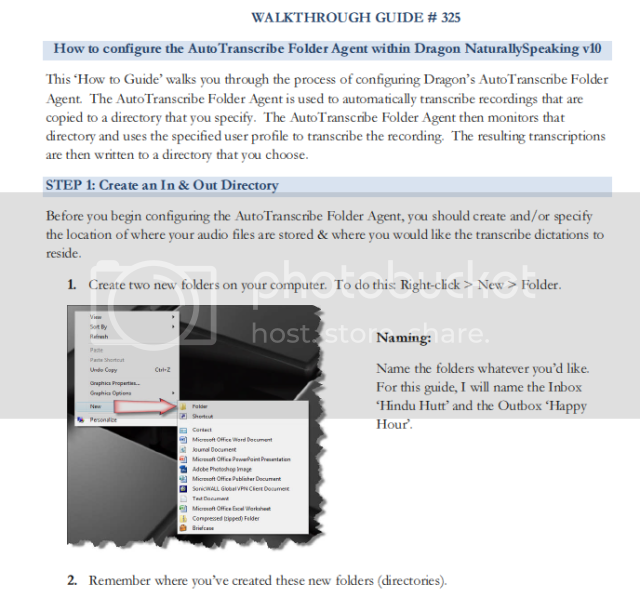 The attached guides will walk you through the process of configuring your Sony digital voice recorder to work with Dragon NaturallySpeaking v9. 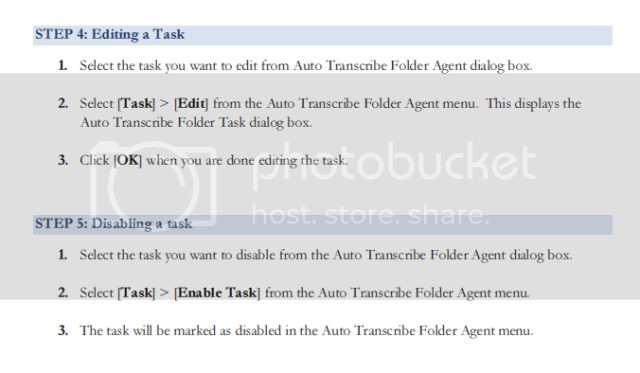 How do I Configure the Auto Transcribe Folder Agent within Dragon Natually Speaking v10? 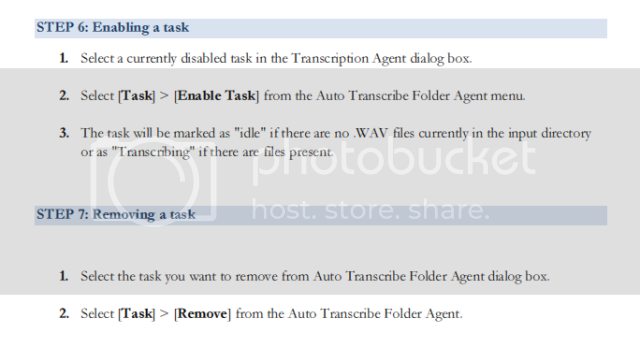 How do I create a silent script for a Dictation or Transcription Module in Workgroup mode? How Do I Enable and Disable Device Sounds on a Philips Speech Mike? 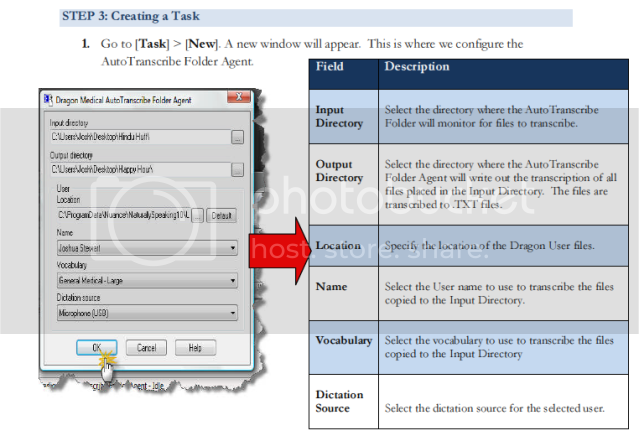 How do I disable the Windows 7 AutoPlay Feature?